New Directions Publishing Corporation, 9780811217088, 311pp. Influenced by Beckett, Genet, and Pinter, among others, Williams worked hard to expand the boundaries of the lyric realism he was best known for. These plays were explicitly intended to be performed off-off Broadway or regionally. Sometimes disturbing, sometimes outrageous, quite often the tone of these plays is rough, bawdy or even cartoonish. While a number of these plays employ what could be termed bizarre "happy endings," others gaze unblinkingly into the darkness. Though several of Williams' lesser-known works from this period have already been published by New Directions, these twelve plays have never been collected. 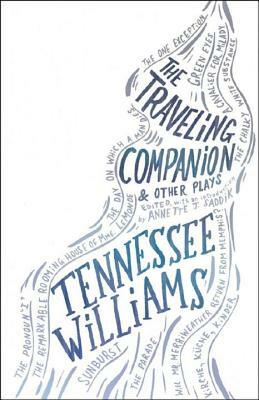 Most of these shorter plays are unknown to audiences and scholars--some are published here for the first time--yet all of them embrace, in one way or another, what Time magazine called "the four major concerns that have spurred Williams' dramatic imagination: loneliness, love, the violated heart and the valiancy of survival.